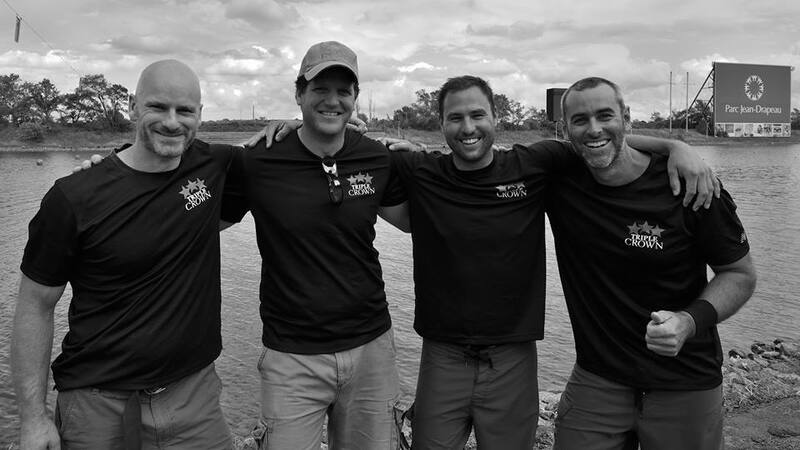 Founded in 2012 by Matt Smith, Matt Robert, Christian Moreau and Pierre-Olivier Girard, Mission Dragon Boat’s goal is to create dragon-boat events meeting the highest quality standards. Also present in distribution and retail, Mission Dragon boat supplies the ever-growing demand in equipment from paddler and clubs. We offer quality products with quality service everywhere in Canada and the USA. On ice or on water, Mission Dragon Boat can help you create and manage a dragon boat event. Mission Dragon Boat produces over one hundred dragon boat events per year. Let our expertise make your event a success.